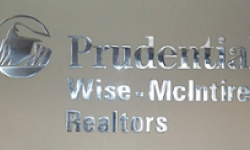 Signdealz has built signs for some of the most prestigious residential real estate companies in the country. 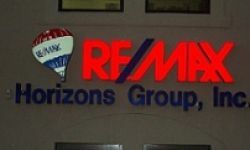 From Channel Letter signs to monument and retail signage, Signdealz has delivered excellent electric sign products to the residential real estate market. 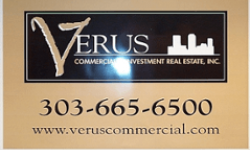 Signdealz can design a real estate yard sign that fits your specific need. Fully custom or match your parent companies identity.